Totally different games but just looking for some insight if you had a shot at both which you'd go with and why? Excellent pin...one I am contemplating re-acquiring right now..
About 150 different mystery awards, deep game-lots to do, great double-main ruleset(drop target hands, cities completion), and several side game rulesets. The 3x for 3 seconds scoring return lanes make your scoring and shot options endless. T2 - repetitive, easy, weak ruleset, and will get boring quick. You aim for the ramps...the skull... the cannon shot...the end. I have a WPT. I think it's a good game, but I think it's OK to like games that aren't so deep, too. T2 is a better-looking game (the WPT translite is terrible) and has some great combos. I think either is a fine choice, and the prices are probably broadly similar. It depends on what interests you. I'd pick T2 over WPT. I love the first 2 terminator films so I like the theme, yes its a simple game but its fun. I loathe WPT. I don't care if it has a deep rule set, the theme does nothing for me personally. Unless it actually spit out cash for jackpots someone would have to pay me to take that machine from them. For me it's T2. I'm a poker player but for some reason the theme doesn't translate well to a pin...sort of like Wheel of Fortune. The T2 cannon and Arnold's commentary make it one of my all time favorites. True, not a deep rule set but accessible for newer players and great flow. I own T2, so obviously have some bias. Totally different games. T2 is by far a very simplistic game with an easy ruleset. An early DMD from 1991 with a very popular theme. WPT is a modern Stern with deep game play. Questionable theme. Artwork/backglass on T2 is hard to beat. And of course Arnolds real voice is classic. Artwork/backglass on WPT less than fully desirable. Classic pin. T2 all the way. Game play. 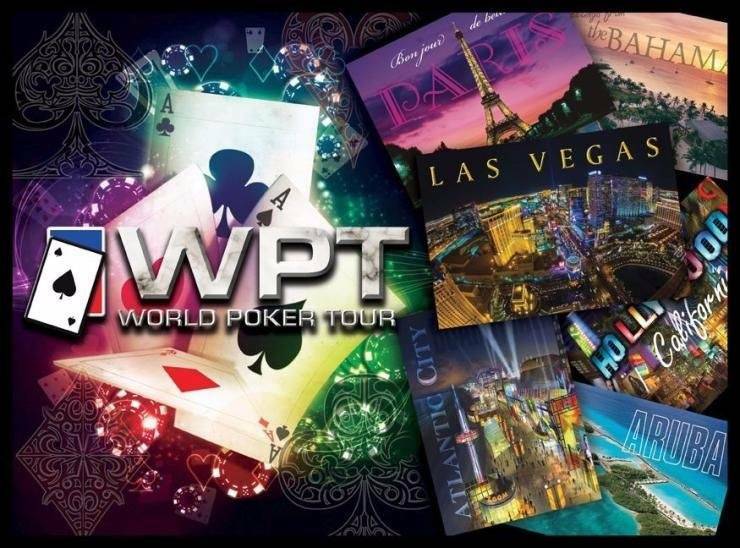 WPT all the way. Depends on which kind of game your looking for. Besides the designer these games have nothing in common. T2 is one of the shallowest dmd games and WPT is one of the deepest. Really depends on whether you want to play checkers or chess. Pros and cons to each game. I will tell you that WPT is the biggest bang for the buck game as far as rules go though. T2 may be shallow, but it's not so easy locking all three balls and getting the super jackpot. It's a very good game overall. The comparison to Wpt is difficult as they are totally different games with different appeal. Both are great. Looking at your collection, I'd say WPT is going to add a deep game with an unusual playfield, and will add variety. Plus, as a poker player, its theme is uniquely satisfying. I have T2 for the theme. As others have said, T2 is about as shallow as they get. Hitting the alternating ramps in succession is a rush. Being a huge T2 fan, the looks and callouts make it a keeper for me. If you are not into T2 the movie, I can see it getting old quickly. WPT has a lot more going on and is fun to play. So to me, it comes down to your choice between a deeper, challenging, strategy game with meh looks or a shallow, quick cool looking game. Thanks for the help guys! Going with wpt, picking it up tomo morn. I can't believe the prices of t2. If it had DE on the cabinet it would barely fetch $1k. So repetitive. WPT has been my favorite pin for the past four years. Steve Ritchie, Keith Johnson, Chris Granner made a fun, fast pin. I like the way the ball moves around. Hard to explain but it flows just right. 16 drop targets. 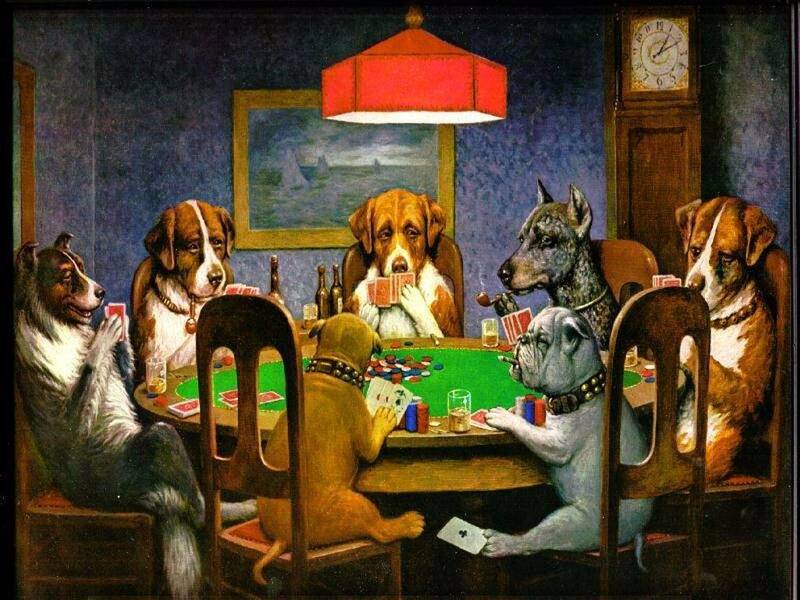 And I don't even like or play poker. So theme is not important to me. Get an alternate translight and you're set. You guys are comparing T2, which is from 1991, with WPT which is from 2009? Of course they are going to be different and they have the right to stay different. These two pins should never be compared to each other. It is like asking if grapes are better than wine? Pffffft. Totally wrong. If it had DE on the cab it would be of inferior design inside that cabinet. It isn't the name, it is that the Williams games were better. Yes, T2 is as shallow as a kiddie pool. But it still feels and plays better than DE games. Wow, you allow for modern Sterns! How noble! I acquired a WPT approximately three months ago, & our family is extremely pleased w/ this gem. There is so much to do on this fantastic table layout, that it takes many plays before comprehending the overall complexity of the rules. There are so many variations rule-wise when playing this title, as the strategies are virtually endless when approaching this machine. There are many main objectives & also a layer of subtleness that makes this machine unique. There is nothing more thrilling than stacking the Change Gears mode & Chip Trick w/ All In Multiball & Ace In The Hole. The machine completely lights up, as the light show & call outs are fantastic! We also had T2 in the lineup for over a year. It's a good approachable machine for most, as the majority recognizes the universal theme. It's a good title but not something you should consider in a smaller lineup. T2 has a great light show & classic layout, but beyond that ~ this title can be easily manipulated. Hit the alternating ramps, complete the top rollovers, & go for multiball. Also, once you get the pattern down, going for the 50 million point shot becomes second nature. Overall there is a personal preference for everyone. If you have access to an I Pad, (though WPT is not available)I would highly suggest playing T2 on that format. That way you'll have a general idea of the prevailing gameplay. As personally experiencing both machines extensively, one thing is for sure.... WPT is never leaving my lineup! I wish you well in your pursuit of the perfect machine!